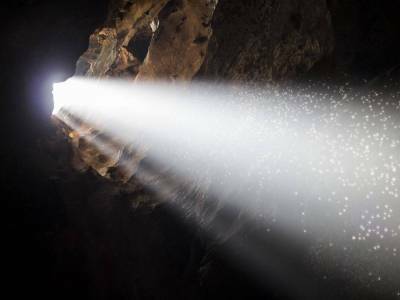 The caves of the Mulu Park are the greatest miracle of this part of the land. 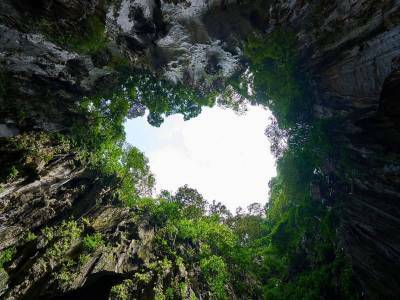 The Gunung Mulu is the sandstone mountain with an altitude of about 2377 metres that stands tall among the most exquisite and largest cave network in the world. The caves, cliffs and gorges of this network is made up of limestone formed millions of year back and Sarawak Chamber is the most astounding cave chamber of this magnificent geographic landscape. 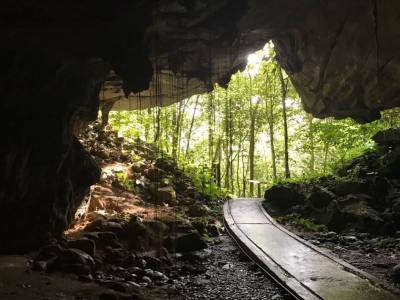 The caves were first excavated during the late 19th century CE but the modern expeditions in the mid and late 20th century carried on by the Malaysian Geological Society and the Royal Geographical Society discovered this majestic sandstone cave networks. The tourist attraction of the Mulu Caves is predominantly focused on the four main ling cave networks of the lot. The longest one is the Clearwater caves running more than 200 KM other three namely the Deer Cave “large (about 2 kms) & imposing”, Lang Cave “small & cosy” and Wind Cave. The visitors from all over the world visit these mystic wonders of nature to live the adaptive wilderness of cave's flora and fauna. The caves are all amazing and don't miss the bats coming out when is getting dark. 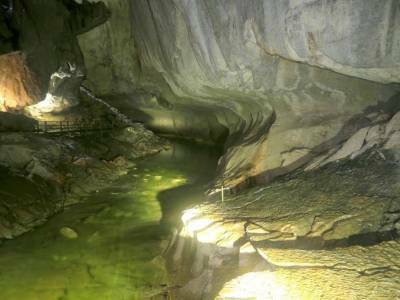 The Mulu caves are better ventured during dry seasons in the months of June to September. To travel to Mulu the tourist must travel to Miri which is well accessible and well hospitable. 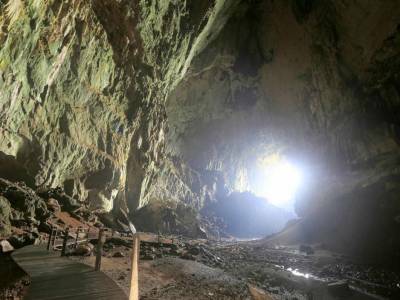 Get quick answers from travelers who visit to Mulu Caves Miri.